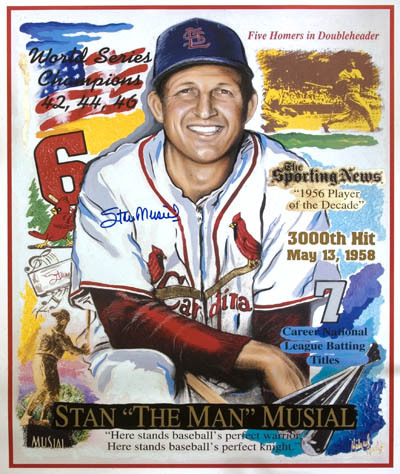 The first inductee into the National Polish-American Sports Hall of Fame and one of the heroic figures in major league baseball, “Stan the Man” compiled a career .331 batting average in 22 seasons (1941-1963), all with the St. Louis Cardinals. The Donora, Pa., native started out as a pitcher in the minors, but an arm injury forced his move to the outfield. 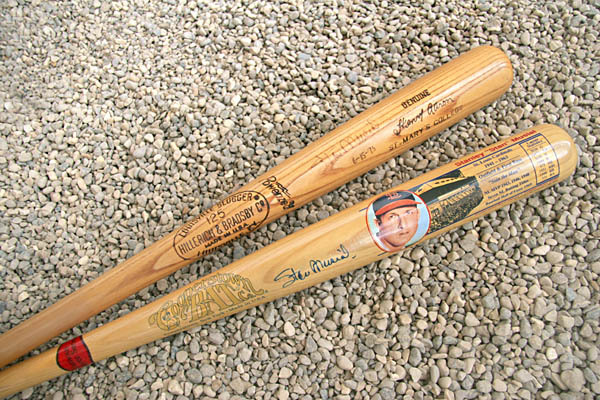 At the time of his retirement, Musial set and/or tied 60 major and National League records. He was MVP in 1943, 1946 and 1948. 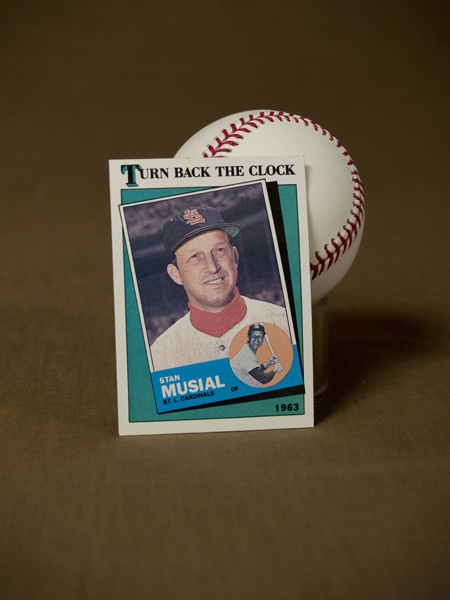 Musial won seven batting titles, including a career-high .376 in 1948. He batted .317 in 20 All Star Games. 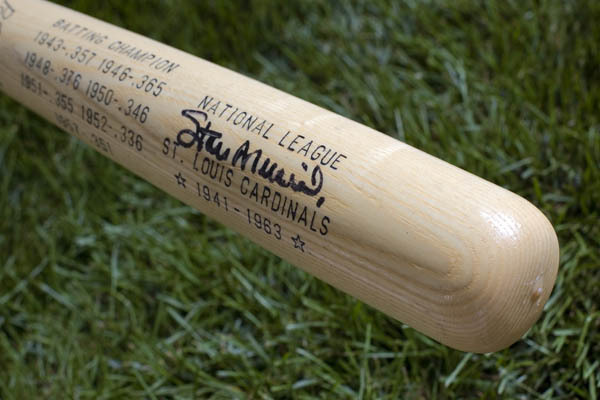 Musial established a fantastic coincidence: the same number of hits at home-1,815-as on the road. 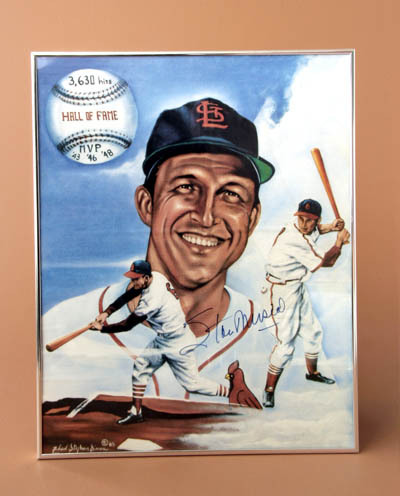 Stanley Frank Musial, a poor Polish immigrant’s son, made it “great” in America’s pastime-baseball. His accomplishments and feats made him a natural favorite as the inaugural inductee into the National Polish-American Sports Hall of Fame in 1973. 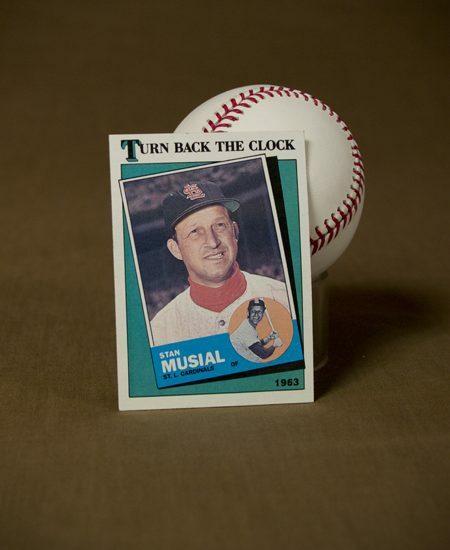 A native of Donora, Pennsylvania, Musial was born on November 21, 1920. A natural athlete, Stan excelled at many sports. Despite being offered a college basketball scholarship, he convinced his parents to allow him to try a career in baseball. He began his career in the Florida State League, not as a hitter, but as a pitcher. At age 19, Stan was the top pitcher in the FSL with an 18-5 record. However, late in that season, while playing centerfield, he injured his left shoulder diving for a liner. His injured pitching arm never quite responded and in 1941 he was moved to the outfield. Daytona Beach manager Dickie Kerr took the rookie Musial, who by this time was married to his wife Lillian and had a baby, into his own home. He also took it upon himself to teach Stan to become a hitter. After hitting .311 in the FSL, Musial moved up to Springfield, MO and Rochester, N.Y. and finally made a late season stop with the St. Louis Cardinals. He hit .315 in his first season with the Cardinals. 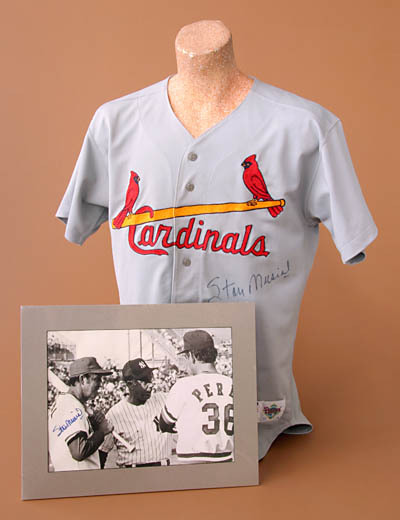 His entire 22-season career was spent with the Cardinals with whom he became a legend. 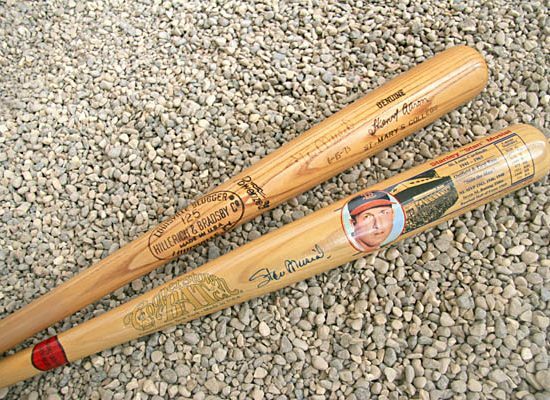 In addition to his 3,630 hits, Musial slugged 475 home runs, drove in 1,951 RBI, scored 1,949 runs and had a lifetime batting average of .331. He played in every All-Star game from 1943-1963 while compiling a .317 batting average. He also led the Cardinals to World Series appearances in ’42, ’43, ’44 and ’46 with the Redbirds capturing the championships in three of those four appearances. Musial was chosen league MVP in 1943, ’46 and ’48. He also won 7 batting crowns including hitting a career high .376 in 1948. Stan set and/or tied 60 major league or National League records, many of which have stood until the present time. 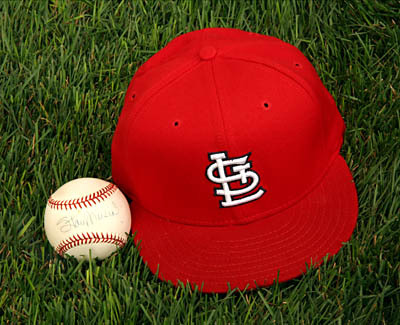 Through Musial’s generosity, the NPASHF Stan Musial Scholarship Fund was established in 1992. Each year, deserving graduating high school seniors of Polish ancestry are awarded scholarships in the amount of $1,000 each to help with the cost of their continued education.